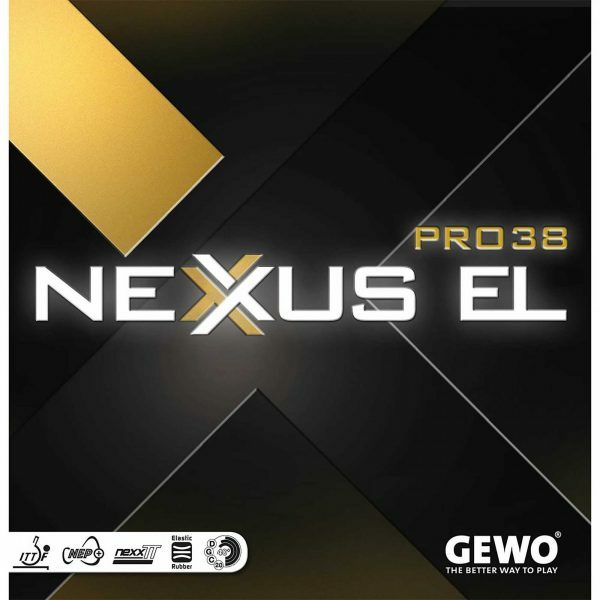 Nexxus EL Pro 38 combines the classic features of a soft rubber, e.g. 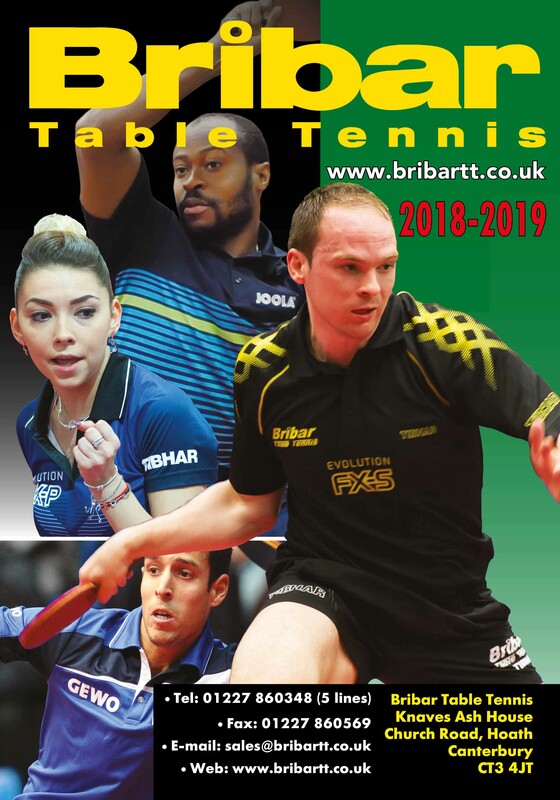 high control, including in passive situations (blocking and pushing) and feel (serving / returning) required in modern table tennis and all with the modern features of a spin-oriented high-end rubber. The softness helps compensate for technical shortcomings! 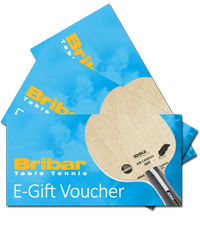 Ideal for players focusing on spin-rich and precise placement. In short: a 38° soft “Sound Monster” with the right speed at the right time. THE “nexxTT Generation” rubber series. One step ahead – compensating for the loss of spin and speed in the new ABS balls! Three technologies in 1! A thin, high-grip top sheet (nexxTT) with extra elastic tensioning (N.E.P) and further combined with a medium-pore, dynamic sponge incorporating MaXXimum.Power.Play which when using maximum thickness rubbers allows you to increase the sponge thickness to 2.3mm.